Have you ever wondered " How is Vietnam? which places should I go? Don't squeeze your brain too much for simple questions like this. 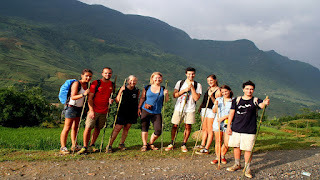 Come to us to get all most usefull informations for a great holiday in Vietnam. 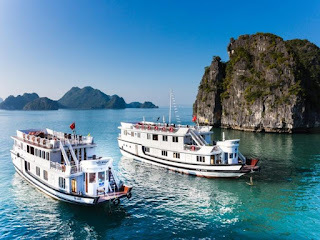 For simple example like this: If time allows, you should take Vietnam Package Tours from the North to the South of Vietnam, this is the best way to you get a panoramic seeing about our beautiful country. In condition, you don't have much time, you should divide your journey into three parts to get a best choice. 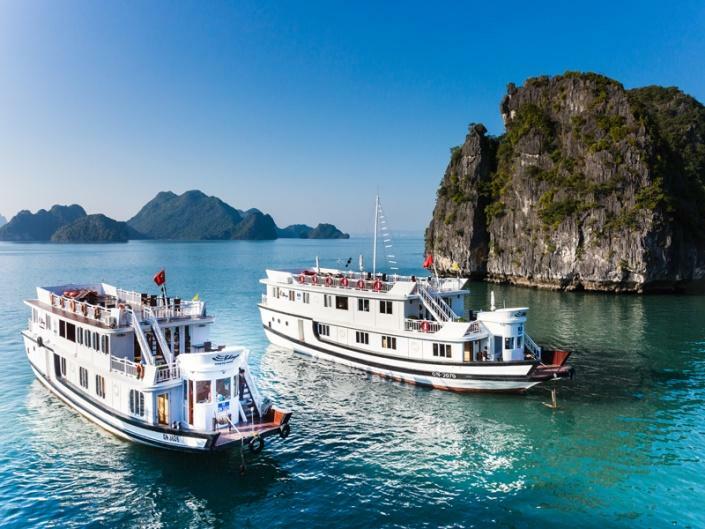 And so, you will own an amazing tour in anywhere in Vietnam. 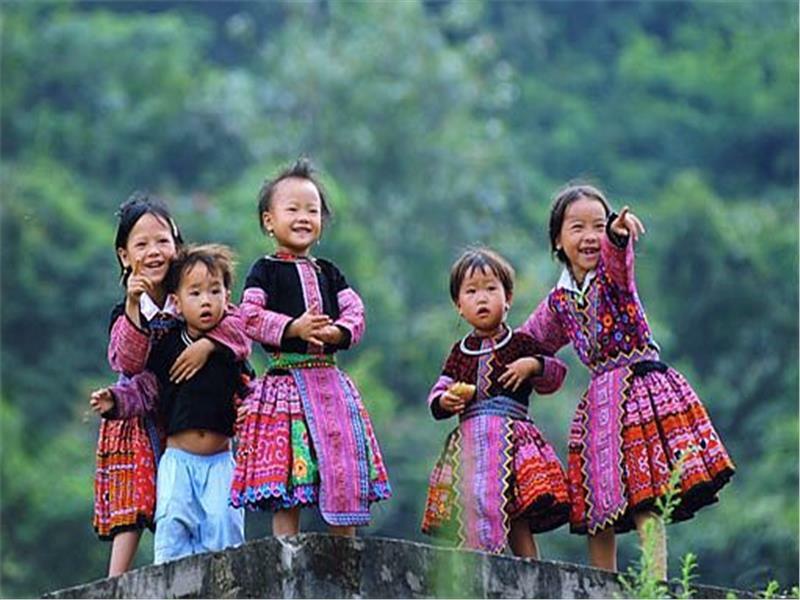 If such in North of Vietnam, Sapa and Halong Bay will be a highlight destinations where you will get the amazing experiences through admiring the spectacular natural landscapes, learning about the unique cultural identity of ethnic minority. So, if you love to discover the natural beauty and enjoy the best moment in your vacation with a cool climate, let's come to Northern Vietnam. Sapa and Halong Bay are truly your paradise. In Central Vietnam will be a favorite destination for those who are interested in history, the ancient architectures. Especially, It is considered destination of a wide range of the famous World Heritage Site. 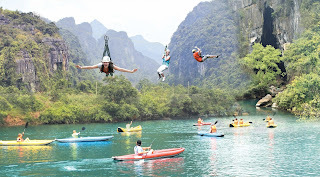 There is not denial that Hoi An, Hue, Da Nang, Phong Nha- Ke Bang are the destinations which are the top of favorite destination list of many tourists coming from all over the world. Are you one of them? 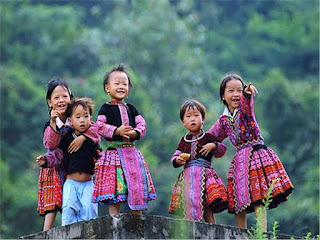 In South of Vietnam, there is numerous to you can choose. The unique experiences in the daily life of locals in The Mekong Delta, the ruins in the war in Cu Chi Tunnels or a brilliant city such as Ho Chi Minh City, etc. It can be said that Vietnam, a country surely bring you a desirable holiday. And today, Unique Tour of North Vietnam 4 Nights 5Days is one of the best itineraries that AsiaCharm Tours present to those who are eager to discover the majestic landscapes in North of Vietnam.